Week one is complete and I am completely hooked to snapping pictures every day! This is the first time that I have taken part in a picture a day for a year but I think that is is going to be really special to look back on. So here is week one of Blogger 365 and Project 365! I love to read, I always have done. 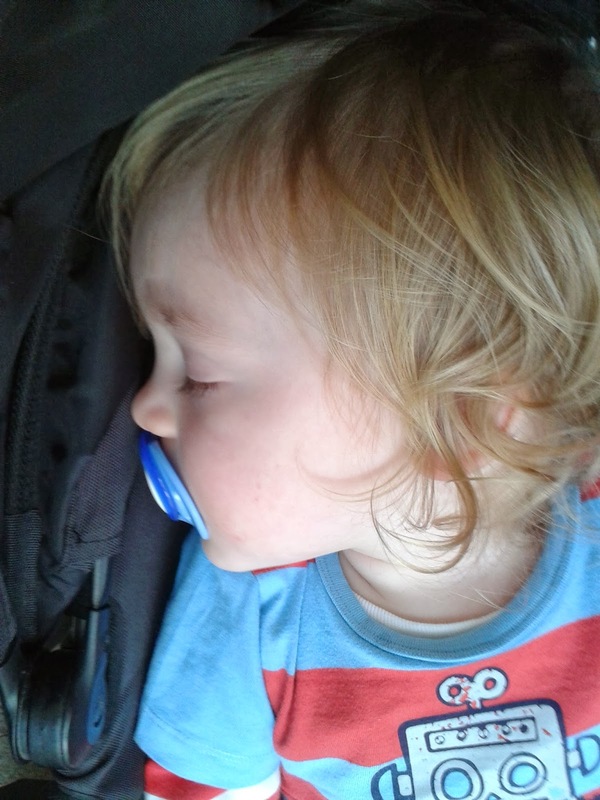 However since having the twins I have simply been too tired and busy to read. This year I have promised myself that I am going to rediscover my love of reading and make time to do something which I love again. Hubby got me these two books for Christmas. 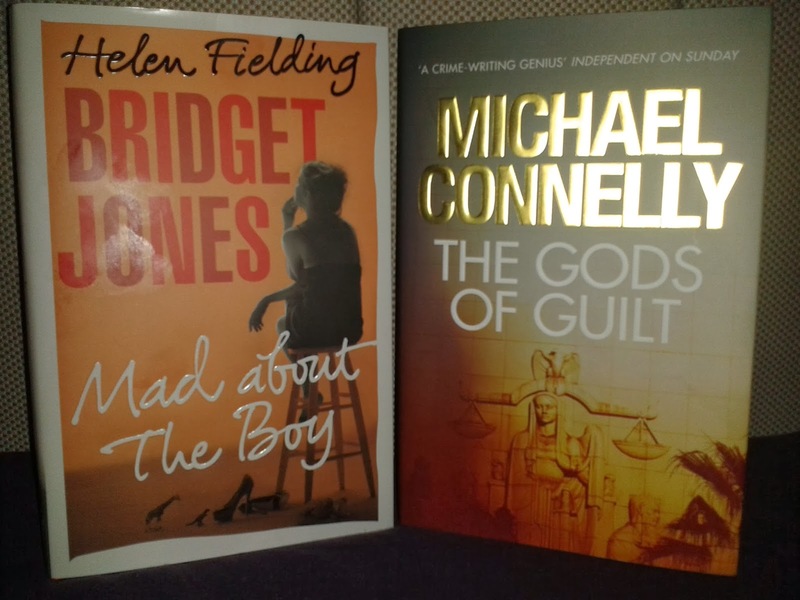 Bridget Jones is one of my favourite girlie characters and Michael Connelly is one of my favourite authors! So I have the hard decision of choosing which to read first!!!! 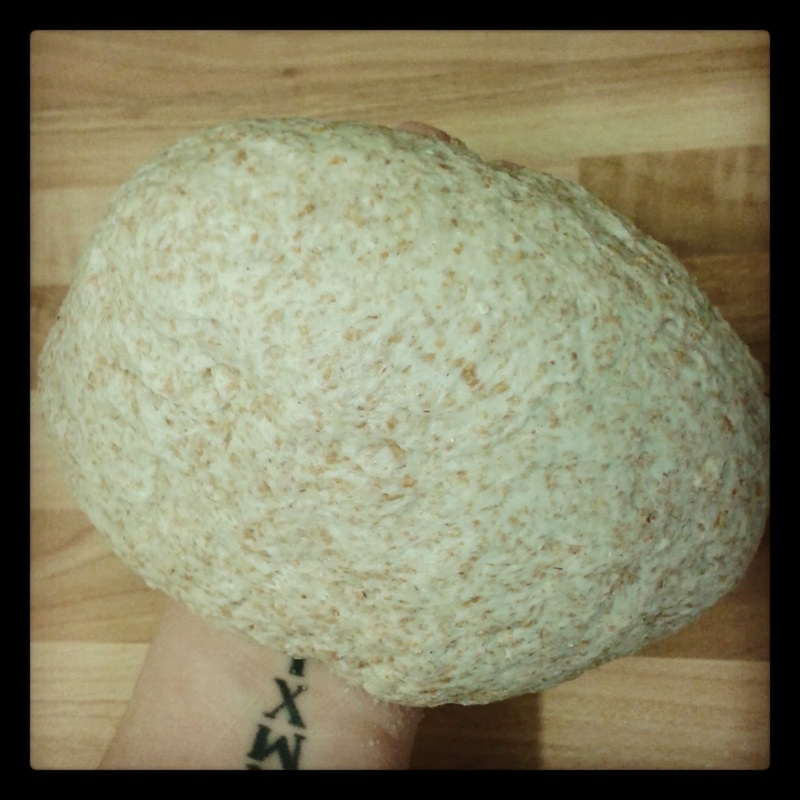 I used to use my mixer to make my dough, that was until I decided to have a go with my hands. After that first go I was hooked! Now I only use my dough hook for brioche! I love mixing and kneading the dough by hand. I love feeling the ingredients come together and how it changes consistency as the gluten levels increase! So, for me, baking bread is the perfect start to the day! What an awful night we had! Isabella was up and in bed with us from 11:45 until 1:15. Taylor was then with us from 2:15 until 4:30 then again from 5 until we got up! Then Isabella came back at 5:30. Not a great start but now he sleeps! Wish I could but no! 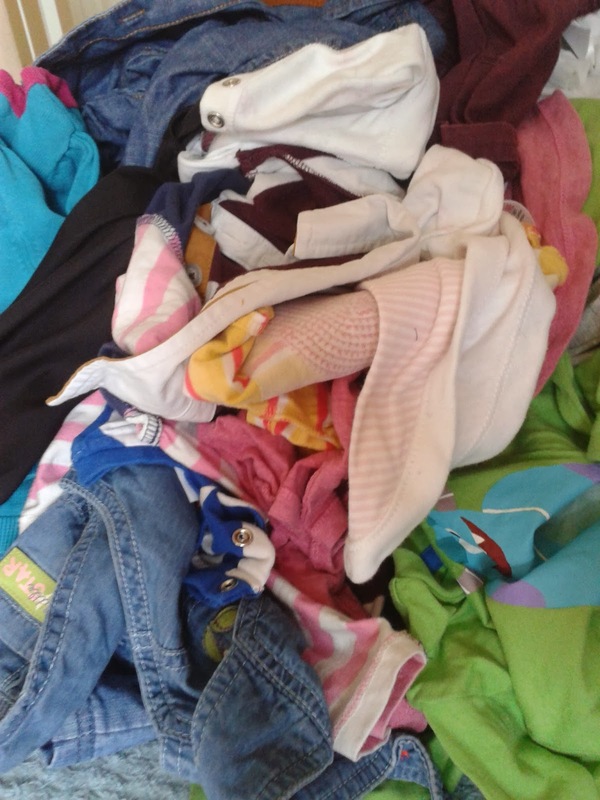 There's ironing to be done. Early night tonight is definitely planned! 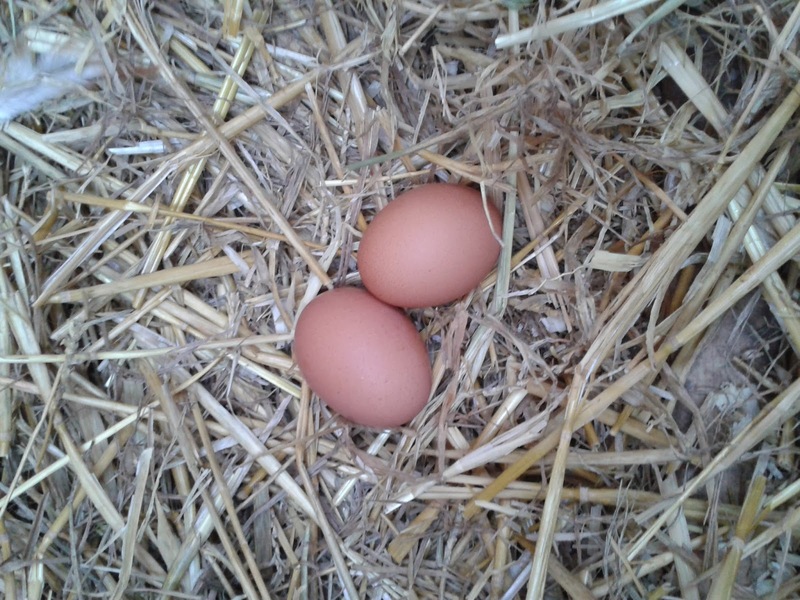 We have 2 chickens who regularly gives me lovely fresh eggs to bake with! When I got my voluntary redundancy one of the things I wanted to buy was a coop. When we bought our first home 12 months ago we knew that we wanted to live more of the good life. Fresh homegrown veg, a more self sufficient life. The hubby half joked about chickens but I was serious! Hubby gave in and we got our two chickens! They are great and the kids love going to see them in the morning. Over Christmas I got a back log of eggs so I made a Baked Alaska. Most people like to sit back and relax on a Sunday. When the twins have their nap what do I do? If I'm honest I don't really mind, when I do the ironing Joseph and the hubby go and do their own thing as they know if the ironing board is out it is time for me to enjoy my tv programmes! So here I am on a Sunday morning ironing and watching Paul Hollywood's Pies and Puds!